All care has been taken in preparing this website but no responsibility can be taken for errors and omissions. Details may be subject to amendment without notice. 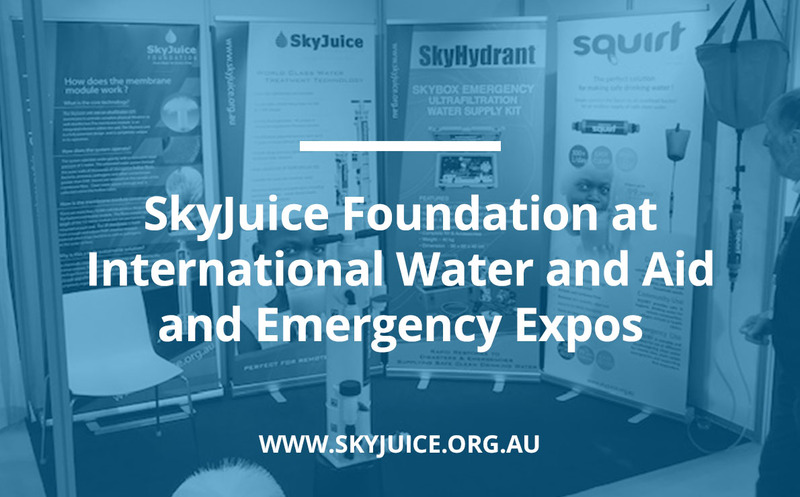 SkyJuice™ Foundation makes no representations or warranties of any kind, express or implied, as to the operation of this site. SkyJuice™ Foundation will not be liable for any damages of any kind arising from the use of this site, including but not limited to, direct, indirect, incidental punitive and consequential damages. 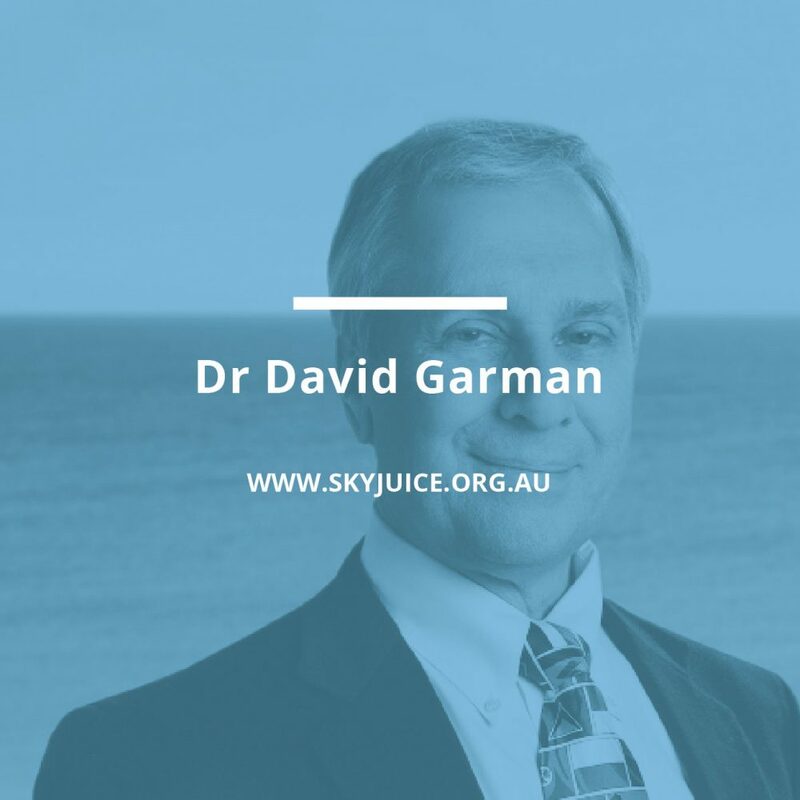 The SkyJuice™ website contains links to third party websites but does not necessarily endorse the content of these websites. SkyJuice™ does not accept responsibility for the content operated by third party. 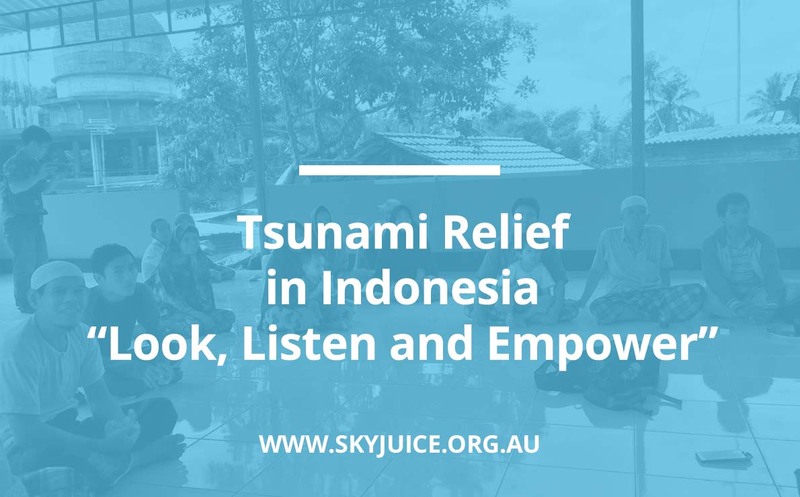 Copyright Commercial use, reproduction or publication of any material from this website is prohibited unless prior consent is given from SkyJuice™ Foundation. 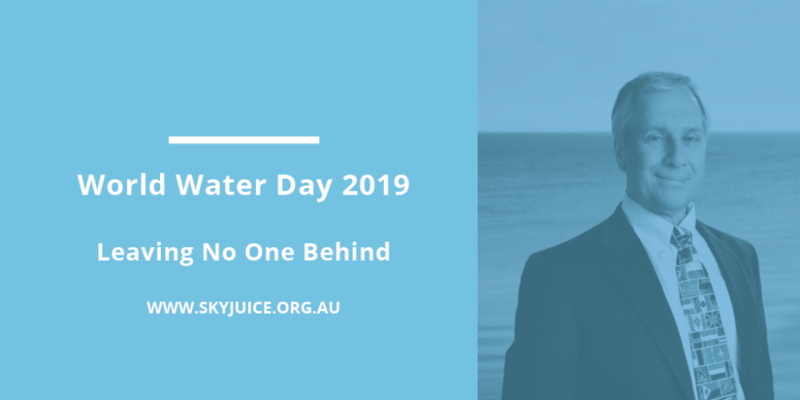 The SkyJuice™ website and the materials displayed are owned by SkyJuice™ Foundation Inc. All rights reserved.